A cyclist who was treated at a local hospital for injuries later found this thumb tack in his bicycle. Bloomington police are asking people who attended last Saturday's Criterium bicycle race to review any cell phone or other personal video they might have of the event. Police are seeking clues as to who was responsible for throwing thumb tacks onto the path of cyclists. 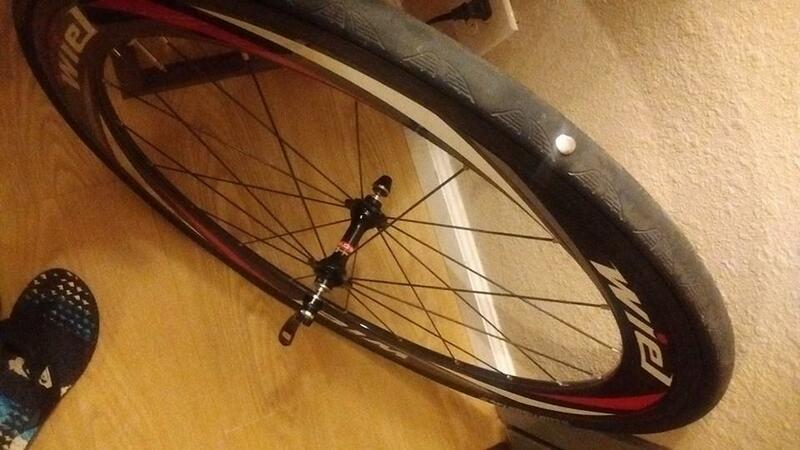 The tacks caused flat tires resulting in an eight-bike crash. Five cyclists suffered injuries ranging from serious scrapes and bruises to contusions. Chief Brendan Heffner said video from public surveillance cameras downtown have so far yielded no clues, and no witnesses have come forward. 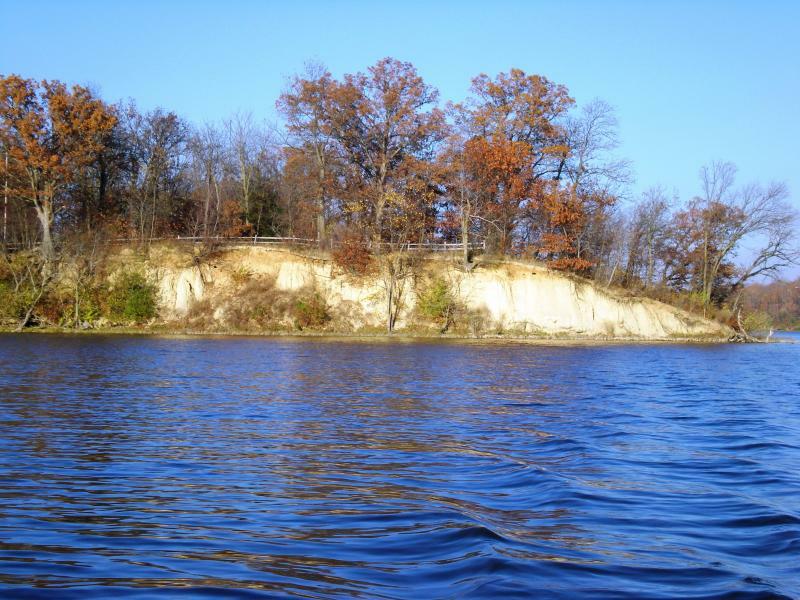 "We kind of theorized maybe somebody walking threw them and just left, and in certain areas it was very crowded. We're looking at video and talking to volunteers," he said. Heffner said some Criterium volunteers informed him that similar incidents have occurred at races in other cities. He said police were not aware of the other incidents before Saturday's race. "If it indeed occurred somewhere else, maybe we can get information from [another law enforcement agency] to find out what they did, if they have any leads, and maybe put something together." Heffner said anyone found responsible would face, at minimum, a charge of reckless behavior, a Class A Misdemeanor. It carries a maximum penalty of less that one year in prison and a fine of up to $2,500. 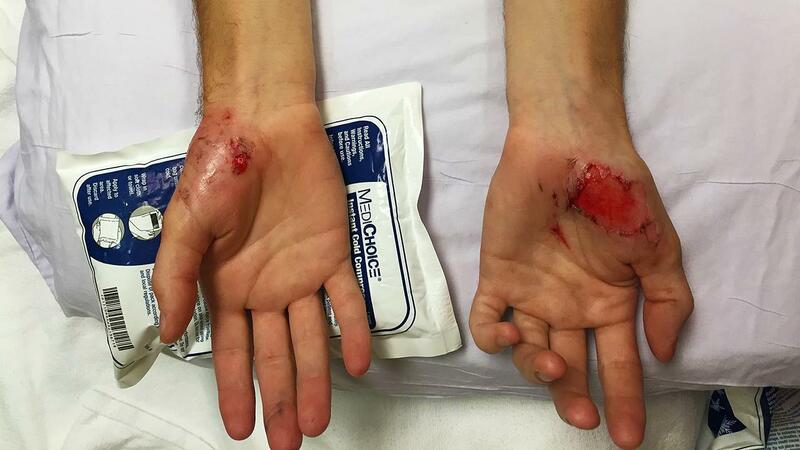 A cyclist displays injuries to his hands after being thrown to the street during Criterium crash. The chief said police are interested in video taken between 1 p.m. and 2:30 p.m.
"You never know what people have, so we're hopeful we can get what we can and possibly stop this from happening again," he said. Onlookers were able to purchase alcohol from downtown restaurants and businesses and consume their drinks on the street for the first time at this year's Criterium. Heffner said no alcohol-related incidents were reported at the race. Anyone with information is asked to contact police at 434-2367. 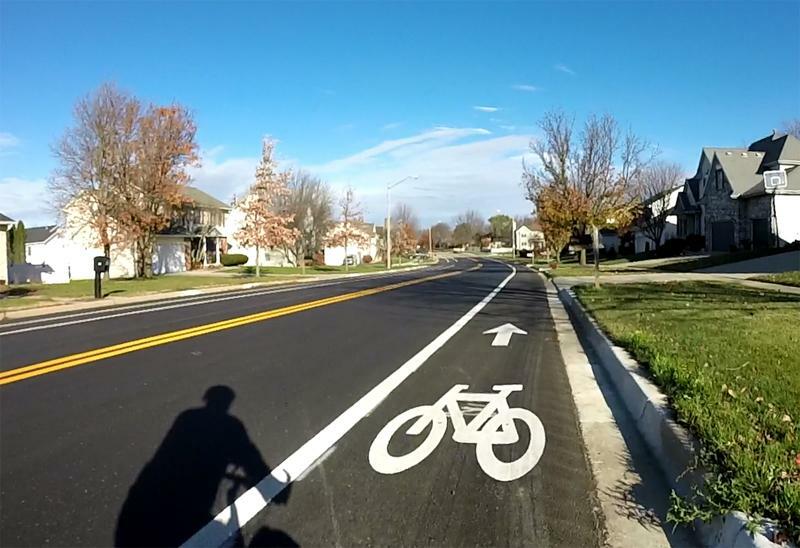 Bicyclists who participated in the Criterium bicycle race Saturday are at a loss to explain why anyone would place thumb tacks along the race route in downtown Bloomington. 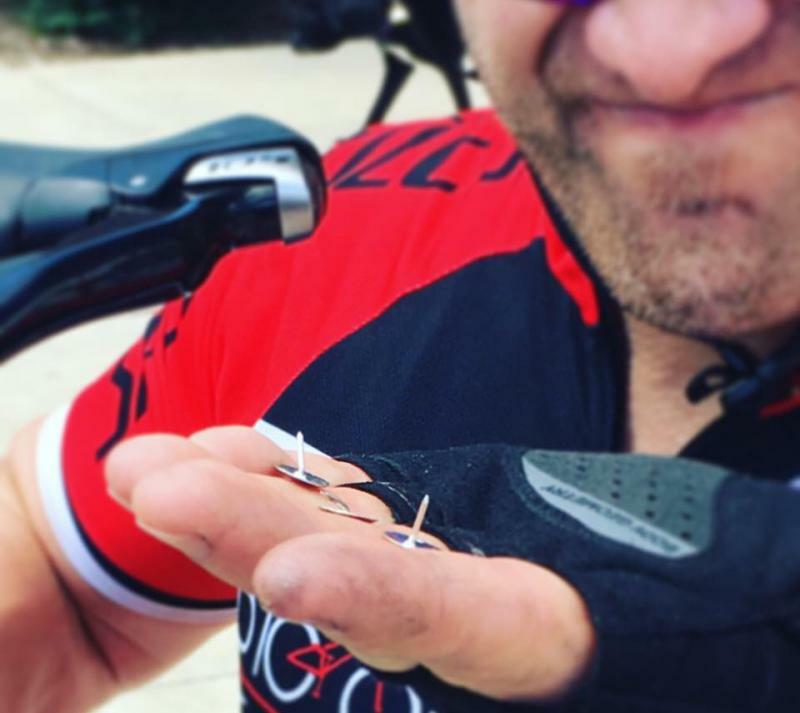 The tacks caused flat tires that resulted in an eight-bike pile-up that sent five injured cyclists to the emergency room. Mayor Tari Renner has asked Bloomington police to investigate.